In our house, it was safest to stay quiet. It wasn’t just about being seen and not heard. Sometimes it was safer to not be seen or heard. Our education in keeping quiet is layered. It developed into ‘the voice’ [in replace of us developing our own]. It evolved with age, and follows us regardless of what we want to say or do out loud. It warns us against anything that might lead to standing out. The first draft of a fiction book I’m working on is almost complete. I’ve started to dig into the world of new and emerging writers, looking at what’s being published now and what’s considered “good writing”. My ears and eyes are constantly scanning for what POCs are doing and saying. Like [here], the article ‘Diversity and Identity: A Panel Discussion on Race and Writing’ in Write Magazine. Immediately on reading the first question from the interviewer: “All of you are what I would call politically active in one way or another.”, the voice in my head starts “You’re not politically active. you’re not politically anything…“. We have to be our own parents, life coaches, therapists and cheerleaders. We’re working on a new voice, one that does a cartwheel, lands on its knee and says things like “THEY DID IT, SO YOU CAN TOO!” in capital letters. Refusing to feel ridiculous at being my own cheerleader is a political act. Telling the voice “I am going to tell these stories and say this stuff and not listen to you, but thanks anyway for your opinion.” is a political act. Liking my own posts, tweets and pictures is a political act. We’re all political activists when we speak up, write and publish. It’s like what Carrianne Leung says in answer to that first question: “I think just the fact that we are here and we are writers, writers of colour and Aboriginal writers, is itself political… [U]ltimately it is all political. The stories themselves…”. 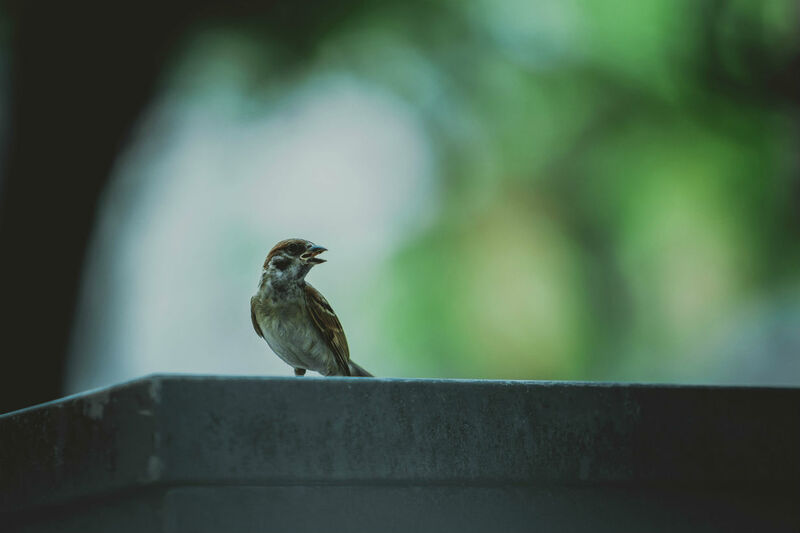 Sing anyway. 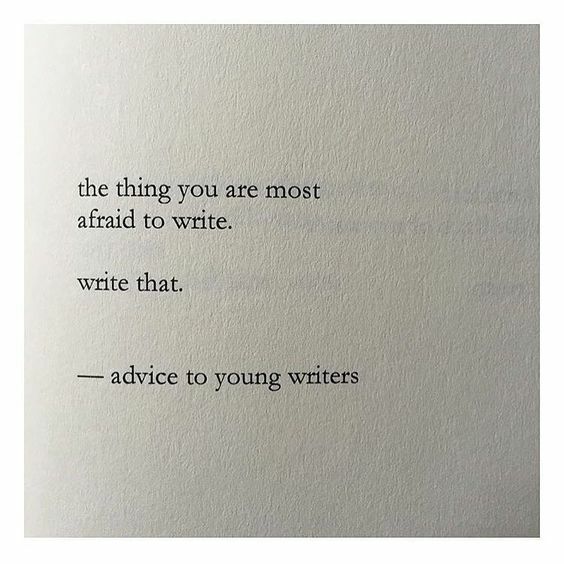 Write anyway. Publish anyway. I encourage myself to say what I want to say, constantly in conversation with the voice. I do what I do before, after and during these conversations. 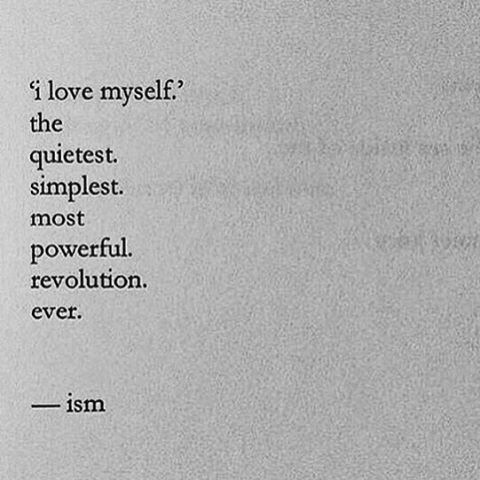 If loving ourselves is the most powerful revolution, these conversations we have are daily revolutions. Persistent political acts.